It is common for a parent, or two parents, to decide to make changes to a child custody order that has been put in place by a judge. Various circumstances can prompt parents to want to change a custody order, particularly as their children age and require new financial responsibilities or take on activities that create new scheduling conflicts. Moreover, once parents have begun to live separately and create new lives for themselves, they may feel the need to change their establish child custody order to accommodate their new partner, job or living situation. Around every 2 to 3 years, parents may decide to reassess and alter their custody agreement. When the parents agree on the negotiations, they are able to make the child custody changes through the use of an agreement. However, if the two are unable to agree on how to change the order, one parent has to file court documents asking for the child custody order to be modified. It is usually necessary for both parents and a mediator to get together and discuss what modifications they are seeking, prior to appearing in court for a hearing regarding the custody order change. Several factors need to be considered when thinking about filing to change a child custody order. First, evidence needs to be provided to prove that "a change in circumstances" has occurred since the final child custody order was put in place. The parent who wants to change the order would need to prove that the new circumstances are significant enough to warrant a change in the child custody order, and that the child custody changes will be in the childÃƒÂ¢Ã¢â€šÂ¬Ã¢â€žÂ¢s best interest. It is key that a final parent arrangement should only be changed if it will benefit the child or children. In some circumstances parent establish a notably different child custody arraignment without making it official through the court. If a dispute arises between the parents, the court will first seek to enforce the existing order, not the existing arraignment. In the worst case scenario one parent may find themselves in violation of the existing court order. If your circumstances have changed since your child custody order was finalized, consult a skilled child custody lawyer for help. An experienced lawyer will protect your interests and work to prove that the modifications you would like made to your order are for the best for your child. 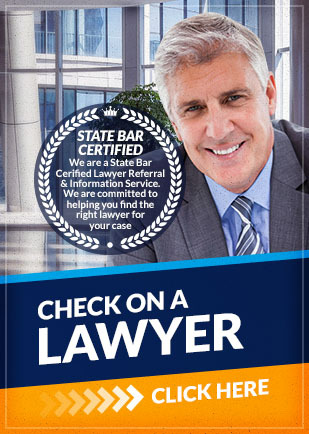 Attorney Search Network will connect you with a child custody lawyer near you who best fits your case.